At Munich Airport we are committed to active environmental stewardship. Through an innovative and forward-looking approach, we continually strive to harmonize economic and ecological priorities. We have introduced a sustainable environmental management scheme that is certified under DIN ISO 14001:2015 (2018 for the first time) and the European EMAS Regulation 1221/2009. These regulations define minimum standards for environmental management systems, such as written policies and goals. These serve as the basis for numerous measures to improve our environmental performance, which are reported in our annual environmental statement. 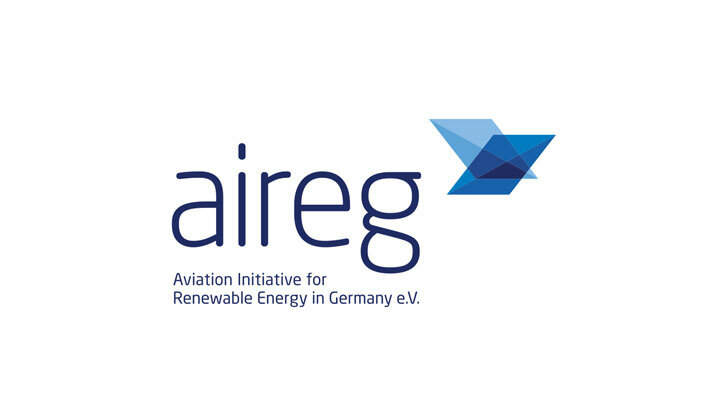 Munich Airport is a founding member of aireg, an organization committed to providing and using renewable fuels in aviation. 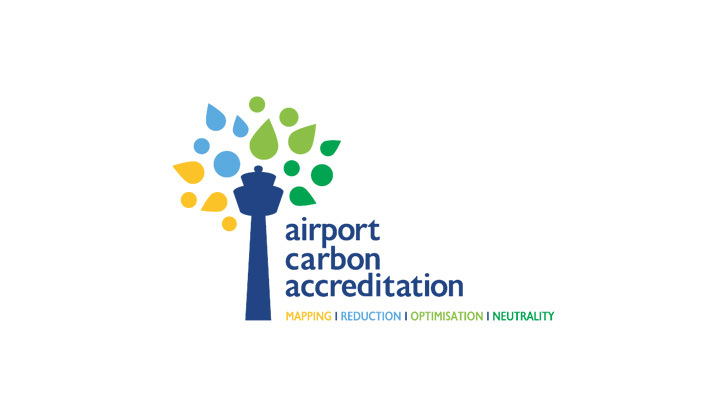 In 2018 Munich Airport was granted Airport Carbon Accreditation by Airports Council International – the umbrella association of European airports – for the eighth consecutive year. Munich became the first German airport to earn Level 3 ratings for all four categories. 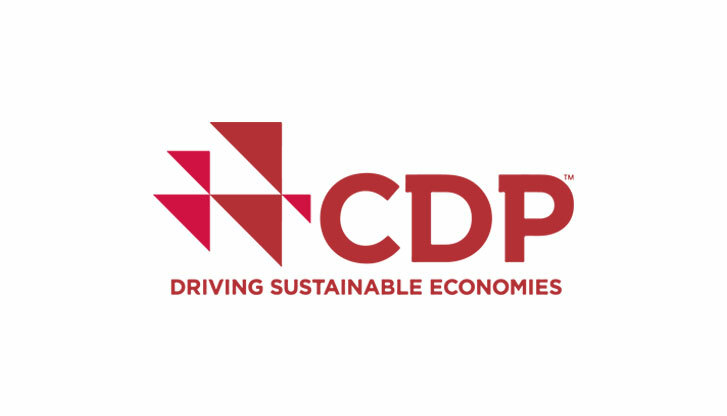 The Carbon Disclosure Project (CDP) is the world's largest organization of investors and companies committed to fighting climate change. With a CDP grade of "A-"for 2017, Munich Airport once again achieved a year-on-year improvement in its result in the "Transportation Infrastructure/Airport Services" category. It was also the top rating of all participating airports. The CDP project assesses the climate strategy, climate data and the quality and effectiveness of measures taken to reduce climate gases. 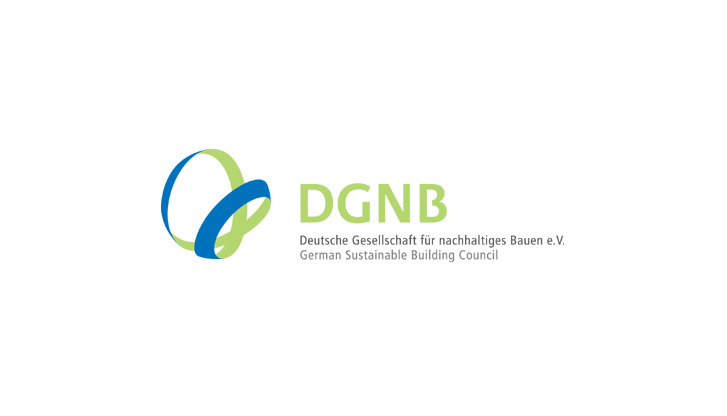 As a member of the German Sustainable Building Council (DGNB), Munich Airport is committed to the development of certification systems. In cooperation with experts from the private sector and other airports, the "Terminal" system was developed for use in the Terminal 2 satellite facility. It uses a specially developed questionnaire covering ecological, economic, sociocultural and technical aspects as well as process quality for a comprehensive assessment of the terminal building in terms of sustainability criteria. To certify buildings, benchmarks were established for 50 subcriteria, each with approximately 10 indicators. Munich Airport's membership in DGNB is a further affirmation of its commitment to sustainable growth. Moreover, airport employees have been trained as DGNB auditors and energy consultants. Munich Airport has renewed its participation in the Bavarian Environmental Pact for the period from 2016 to 2020. 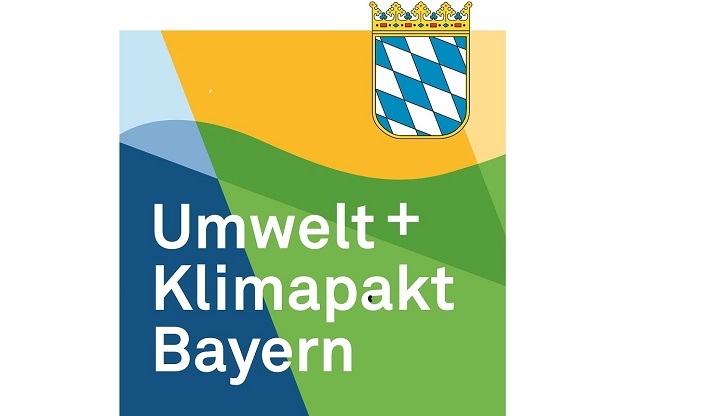 The pact offers impetus for exploring new pathways, methods and spheres of activity to promote sustainable development in Bavaria. The new focal points of the Environmental Pact are biodiversity and conservation. The overarching goal is to improve the ecological, economic and social foundation for today's and tomorrow's generations in Bavaria. Munich Airport can readily identify with these goals and therefore believes that its participation in the pact will yield mutual benefits. 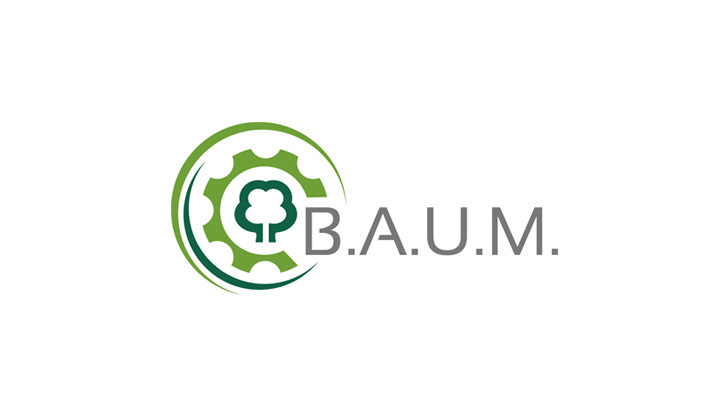 Munich Airport is one of the approximately 550 member companies of the German Association of Environmental Management ( B.A.U.M. e.V. ), Europe's largest private-sector environmental initiative of its kind. With its many activities to protect the environment and ensure sustainable airport operations, the airport supports the association's code of conduct. B.A.U.M. e.V. has functioned for 30 years as an information and networking hub addressing all aspects of environmental management and sustainability. Its activities also include the nomination and selection of winners of the annual B.A.U.M. Environmental Award. 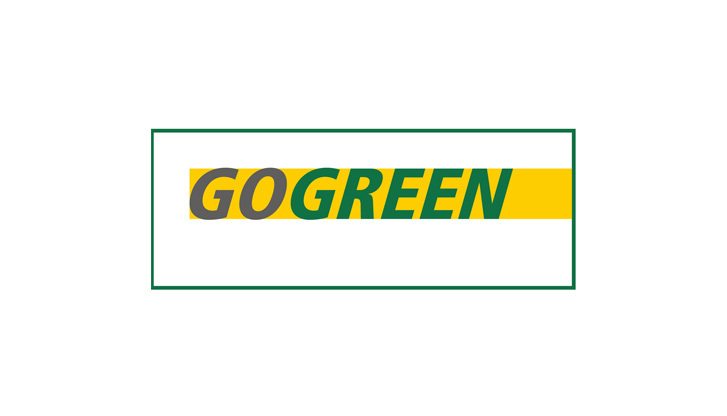 With the GoGreen program, the CO₂ emissions from mailed letters can be offset through internationally certified climate protection projects. In 2017, Munich Airport once again used the GoGreen service of Deutsche Post as a contribution to climate protection. A small extra postage charge on each mailed item is used to support climate protection projects around the world. In this way, Munich Airport neutralized up to 14 tons of CO₂ emissions in 2017. 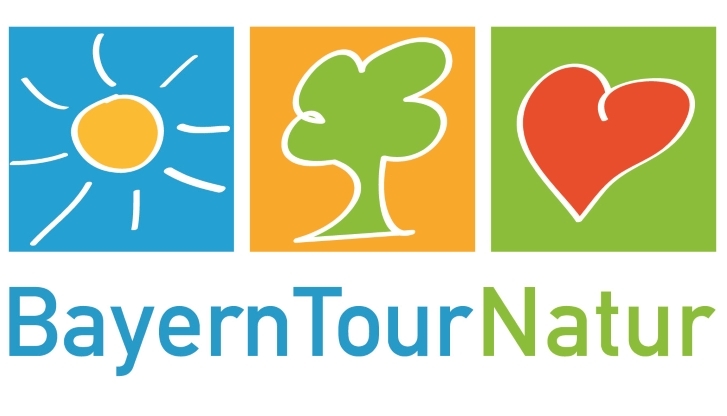 BayernTour Natur is an initiative of the Bavarian State Ministry for the Environment and Consumer Protection. It has become established as an umbrella brand for guided nature activities in Bavaria and neighboring regions. Munich Airport joined this initiative in 2013 with guided environmental tours in and around the airport campus. The tours cover various technical measures to protect the environment such as combined heat and power (CHP) stations, LED lighting, PCA systems and measurement stations for aircraft noise, air quality and water management. Participants also learn about Munich Airport's nature conservation activities, with onsite inspections of biotope management, bird protection measures and ecological compensation areas.